Datuk Dr Awang Adek Hussin. KUALA LUMPUR — The issue on the ownership of the Unilodge apartment building in Melbourne, Australia involving Mara Inc which was raised again by a small section of the media recently was deliberately played up in view of the 14th General Election (GE14) which was approaching near. 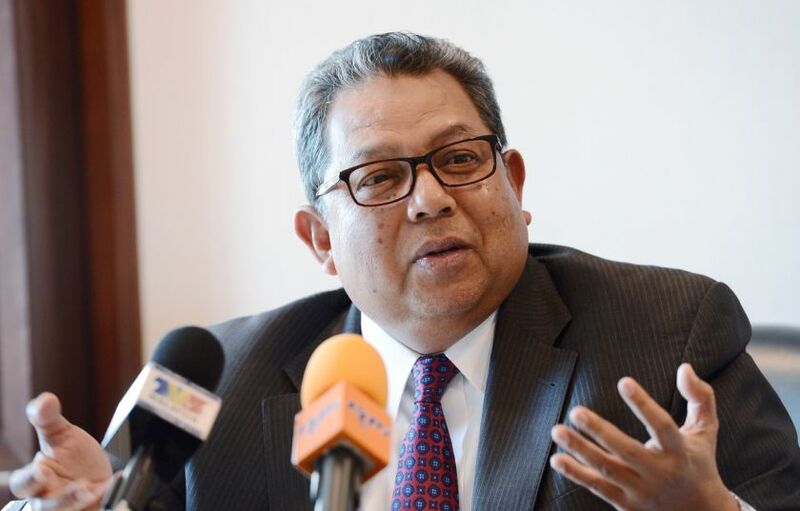 Mara chairman Datuk Dr Awang Adek Hussin said the case involving the 12-storey building at 746 Swanston Street, Melbourne which was turned into a residential facility for students was not a new thing and had been raised by the media in 2015. “The case had long been viralled. Probably in view of the general election approaching close, there will be attempts to highlight such cases again as though there are malpractices being committed by Mara officers and so on,” he told Bernama, here today. Meanwhile, Awang Adek said Mara would support any action to be taken and would not give any protection for any of its officers involved in malpractices. Earlier in a statement issued today, he said Mara had handed over all documents pertaining to the issue to the Malaysian Anti-Corruption Commission (MACC) and would give full cooperation to the commission. Australian media, the Sydney Morning Herald on Jan 27 had reported on the real estate transaction involving Mara which suffered RM60 million in losses as a result of alleged malpractices in the transaction on the sale of the apartment building. The newspaper claimed that the property was deliberately over-valued by using a local property evaluation agent. Following the report, Mara and the government were urged to make a counter statement on the allegation.